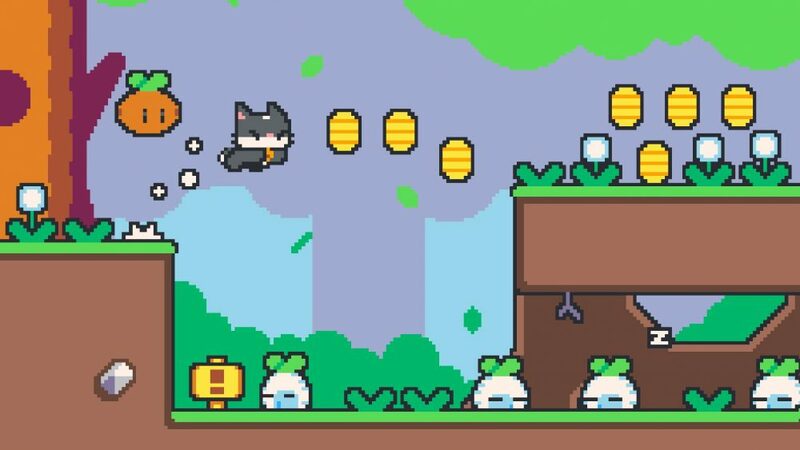 Six cats are the new jump'n'run stars! Super Cat Bros. is tailor made for the touch screen. 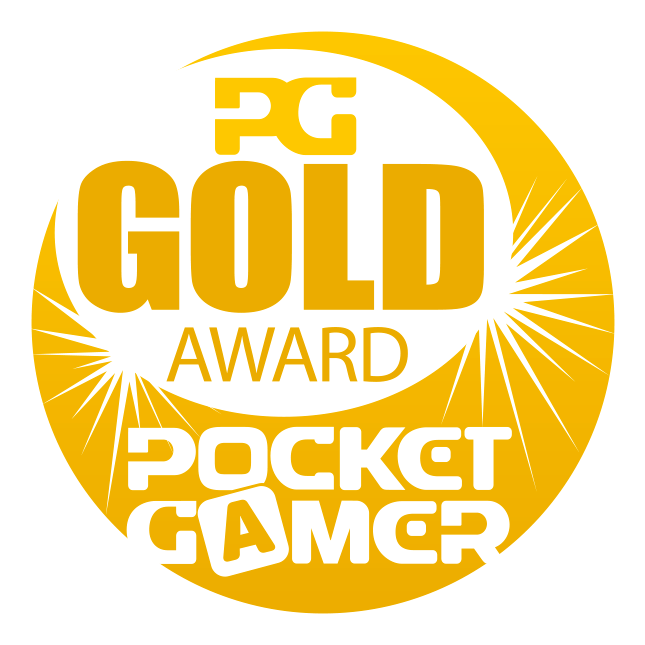 It has never been so easy and satisfying to play platformers on your phone. 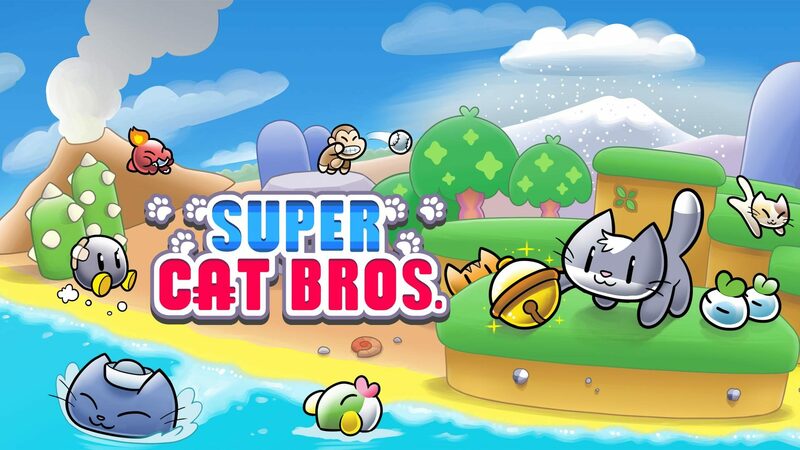 Download now to open the kitty door for the Super Cat Bros. and meow away a boring day. Every cat has unique abilities.